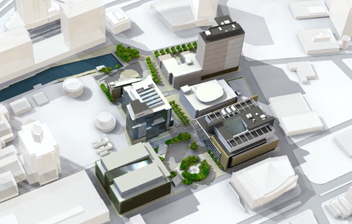 Architecture and building professionals as well as students can take ArchiCAD for a test drive. 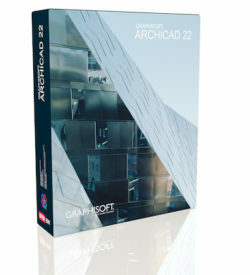 GRAPHISOFT®, the developers of ArchiCAD, offers the ArchiCAD 30-Day Trial and interactive training guide as well as an educational version for students, teachers and schools. This download can be used, free of charge, by any professional for 30 days or by a student or professor for the period of one year (renewable annually) if they meet the academic requirements. 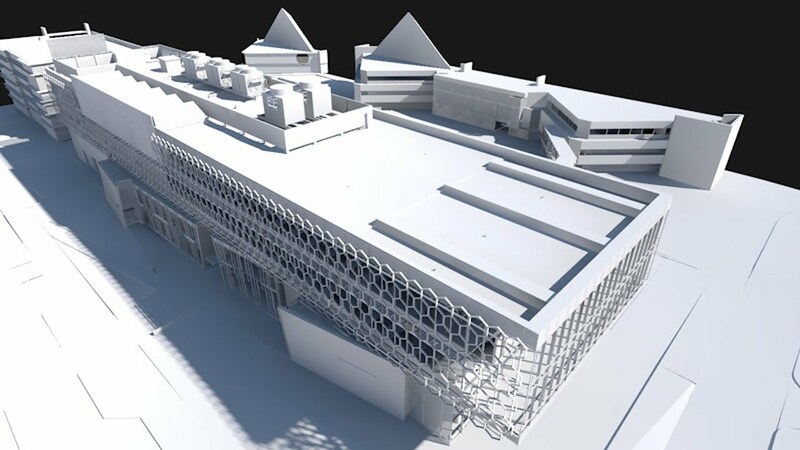 From the outset, ARCHICAD was developed specifically to address the architect’s desire for great design without compromising on practical needs. GRAPHISOFT® ARCHICAD’s innovative BIM solution helps you win more business while letting you concentrate on your core skill – creating inspiring designs. 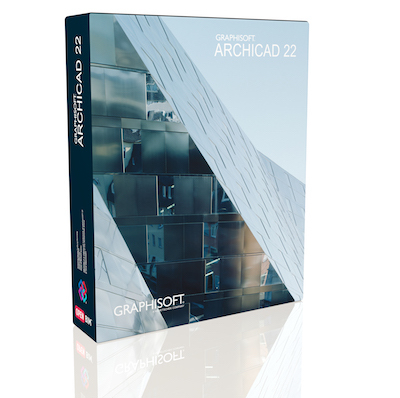 ARCHICAD 22 delivers design tool improvements and also introduces enhanced design workflow processes. These represent significant performance improvements as well as productivity enhancements to its core design processes as well as to multidisciplinary collaborative workflows. 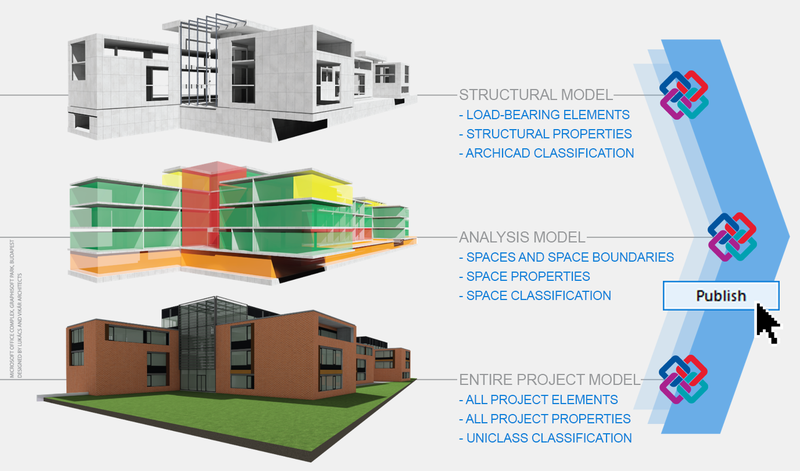 ARCHICAD was designed for architects by architects and provides an ease of use workflow that is natural for design. 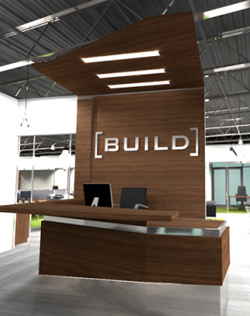 Used by architects, designers and builders throughout the world, this BIM software provides you with a native building information modeling platform designed to help professional architects create realistic digital representations of their vision. 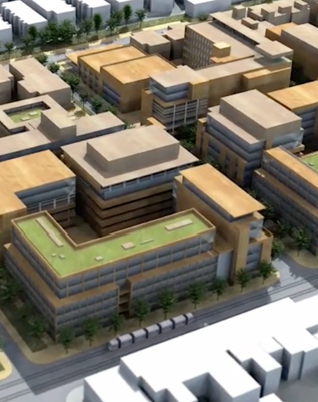 Combining ease of use with advanced modeling capabilities, this application can integrate the architecture process, from the initial concept and sketch to documentation and detail.